Not the crafty type, but like the look of those popular hand-painted signs? Thanks to our new partnership with the Dakota Design Company you can just sit back, relax and use a stencil to create a gorgeous wall decoration. No free hand painting required, making this class perfect for all skill levels. During registration for each session, participants will choose from one of three designs. During class participants will paint their personalized design, with over 50 colors to chose from. Registration closes on the Monday before the class begins. Whether you have a passion for arts and crafts, or you don’t quite have that creative gene, this class will teach you how to make an enjoyable and innovative project in a relaxed Whether you have a passion for making crafts, or you don’t quite have that creative gene, this class will teach you how to make an enjoyable and innovative project in a relaxed setting. All supplies are provided. Bob Splichal, a self-taught, advanced photographer and seasoned photography instructor will take you on a journey through the art form that he is passionate about. Through Bob’s personal experiences and travel, he shares his many photos to help simplify your learning about how to better understand and use your camera. Watch for additional classes to be added. 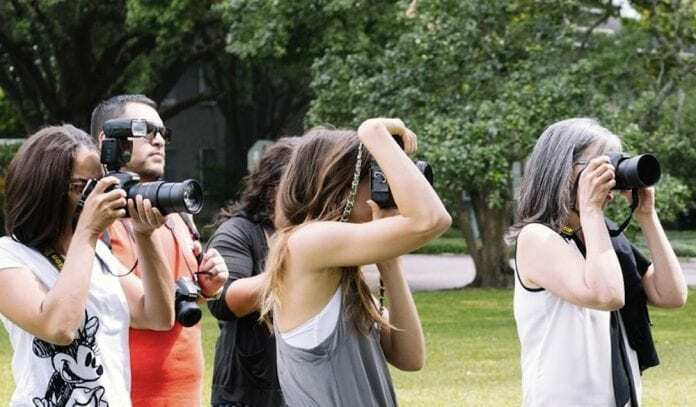 This photography class is based on a single assumption… no matter how simple or complex your camera is, you shoot mostly in the green “auto” mode. This class will help you understand how the camera functions while using the “auto” mode and how you can take better pictures while using it! Please bring your camera and manual to the class. Learn how to compose great photos in this novice photography class! Do you understand shutter speeds? Do you know how to create width, depth and height in a photo? These are only two of the many topics covered in this class. Bob will cover the “Exposure Triangle” in more depth, so that you will further understand the importance of how shutter speed, ISO and aperture are combined to create a great photo. Bring your camera and manual to the class. Learn how to understand the advanced program modes of your camera and improve your photography skills! Learn to focus on one aspect of the exposure triangle at a time, as you progress through all of the program modes and help you master the manual mode. Class will include practice using each of the program modes. Enhance your photography skills by learning about the different functions of your camera that will compliment your photography! This class includes understanding and use of the seven flash modes, ISO, white balance settings, exposure compensation, drive modes, auto focus settings, metering modes and auto exposure Bracketing. If you are used to using the program modes you may want to skip Part 1 and jump right into this class. The Cass County Soil Conservation District, Clay County Soil and Water Conservation District and River Keepers are offering multiple workshops again this year! To register for the workshops listed below or to learn about the additional workshops offered in Fargo and Moorhead, please contact Moorhead Community Education at (218) 284-3400. Partial registration fee reimbursements are available to Cass and Clay county residents through the Cass and Clay County Conservation Districts upon completion of workshop. 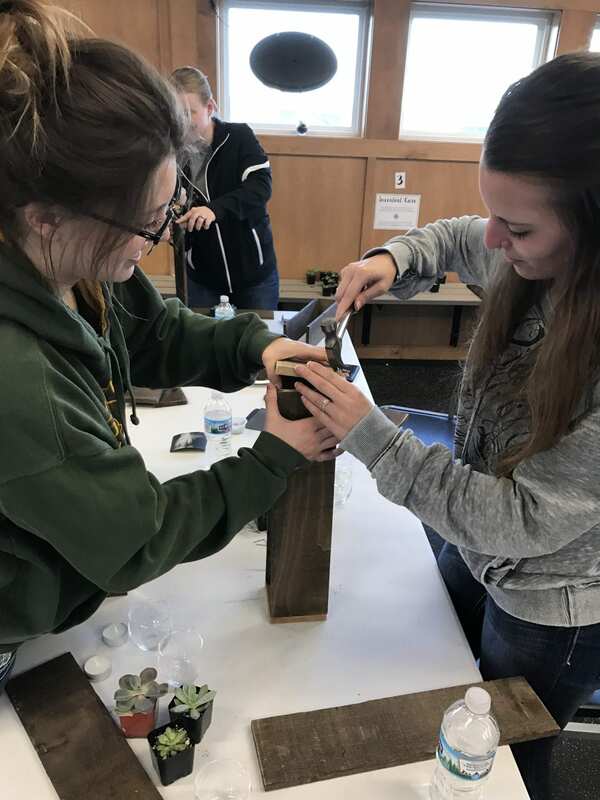 Whether you have a passion for arts and crafts, or you don’t quite have that creative gene, this class will teach you how to make an enjoyable and innovative project in a relaxed setting. All supplies are provided. Learn the basics of composting and how to construct various composting systems. Then you’ll be guided through a step-by-step process to construct your very own compost tumbler to use at home. All supplies are included.